The Co-op is a smaller group of dedicated collective members who take care of the day-to-day running of Partisan, and co-ordination, finances, licences, and other things of that nature. Most of the Co-op are volunteers, but we also have 3 paid part-time members of staff. We currently do not have the budget to expand our paid roles. There are no maximum amount of places in the co-op. You’ll gain experience, confidence, and skills. You can help with the day-to-day running of Partisan. You’ll be working with a great group of people! 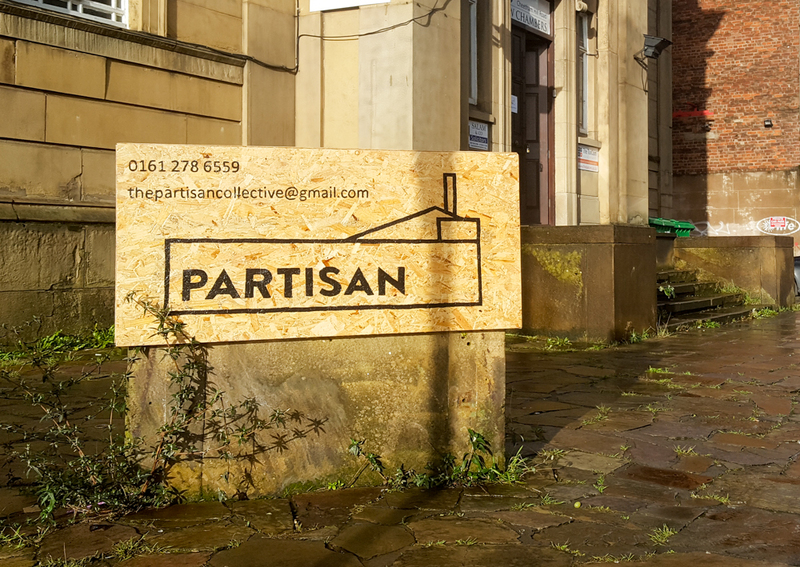 Also, any paid positions and work within Partisan will be available to co-op members first. Being in the co-op means committing to doing an average of 4 hours a week of volunteer work, and attending the biweekly co-op meetings. Co-op meetings are currently every Tuesday evening – but with more members we’d be able to make these less frequent. While the co-op as a whole takes on certain responsibilities, individual members of the co-op are not under any obligation to work on anything in particular (with the exception of paid staff). Members can continue to work on any Partisan duties they choose. To join the co-op, you should be involved with the collective for at least 3 months, doing an average of 4 hours work a week. Other than showing ongoing commitment to the project, anyone is welcome to join, no special skills or experience is needed. If you meet this criteria you are free to approach any member of the co-op to let us know you’re interested. We’ll then do a collective vote on your joining.